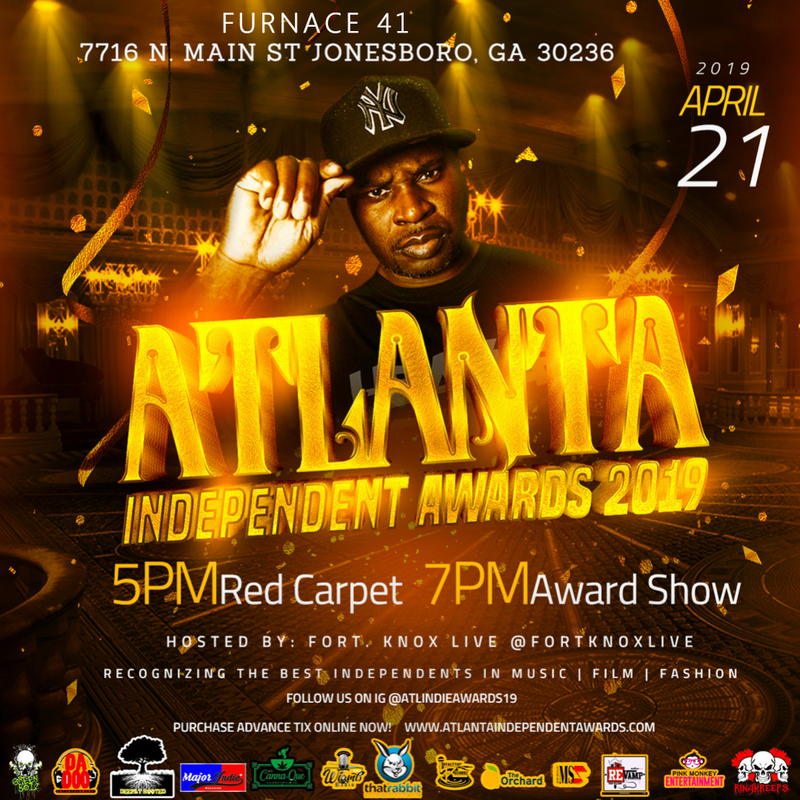 The 1st annual Atlanta Independent Awards would like to congratulate those hard-working and extraordinary individuals with new Music, Videos, or music-related Design projects. The Atlanta Independent Awards is composed of three thriving Industries in Atlanta. Music, Film, and Fashion. The Atlanta Independent Awards is set to honor this year’s best self-released and indie label works from around the Atlanta and surrounding areas.